In other news I spent a day tracing patterns from this months Burda, and a couple from old Patrones to the pile of projects I really want to make. I even traced off what I think is my size from the Merckwaerdigh bra pattern. I have traced a dress, a top, and two trouser patterns (one Burda and one Patrones – both in the same size to compare fit in the two magazines).All I need now is to stop procrastinating and GET ON WITH IT! One garment I knew I wanted to make up (and quickly!) was a pair of leggings as ‘The Management’ and I were planning a weekend away in Liverpool last weekend. I knew there was a pair on the Vogue 1214 pattern(UFO alert!) that I am still waiting to finish the vest/waistcoat and thought I might just use that. It looked good on the envelope – but I knew that I wanted to remove the gathering detail on the as I planned to wear them inside boots – and I didn’t want to look like Norah Batty.Much loved though this character from Last of the Summer Wine is I really didn’t want to emulate her famous ‘wrinkled stockings! pattern envelope. Too big. I cut them down a size – still not great but better, Now I know I am a long way from the shape of the model on the envelope but these are really not flattering on me. I have reasonable slim legs and a fairly full tummy, I probably fall into the ‘apple shape’ category. Having taken the excess length from the bottom of the leg I was still left with a baggy crotch (not attractive), and baggy knees. 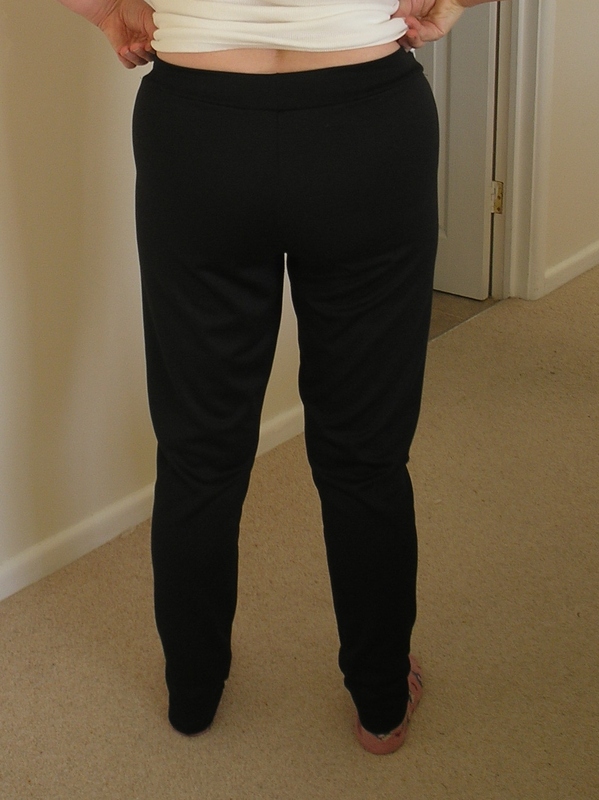 As there are so few seams on this pattern it is actually more difficult to get a good fit on a non-standard body so I am giving up on these and sending for the Papercut Oh La Leggings pattern that seems to be getting a good review from lots of bloggers. I was a bit sad not to be able to take the leggings with me, but it really didn’t spoil a fabulous weekend. 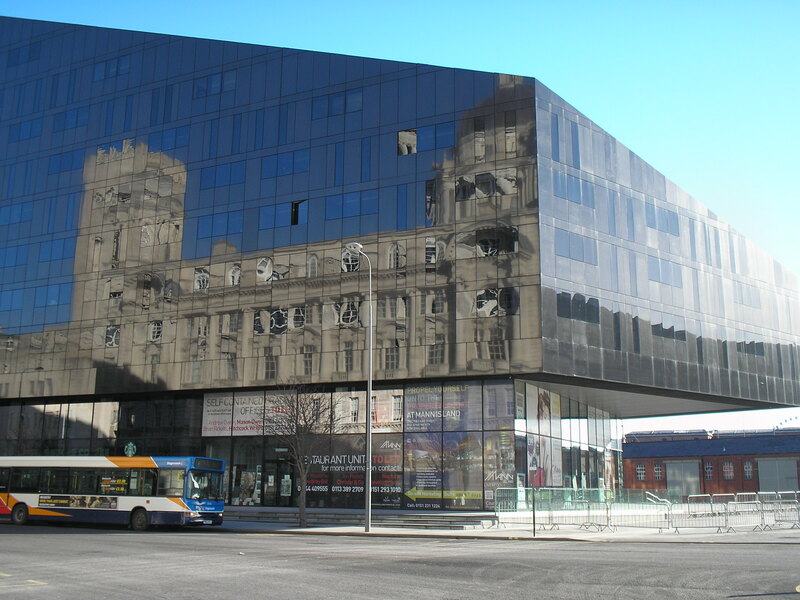 Liverpool is really worth a visit – even when it is freezing cold!I wore my Patrones coat almost all weekend and can say I am very happy with it. I think I would have interlined it with thinsulate had I realised that I would be wearing it when it was this cold! 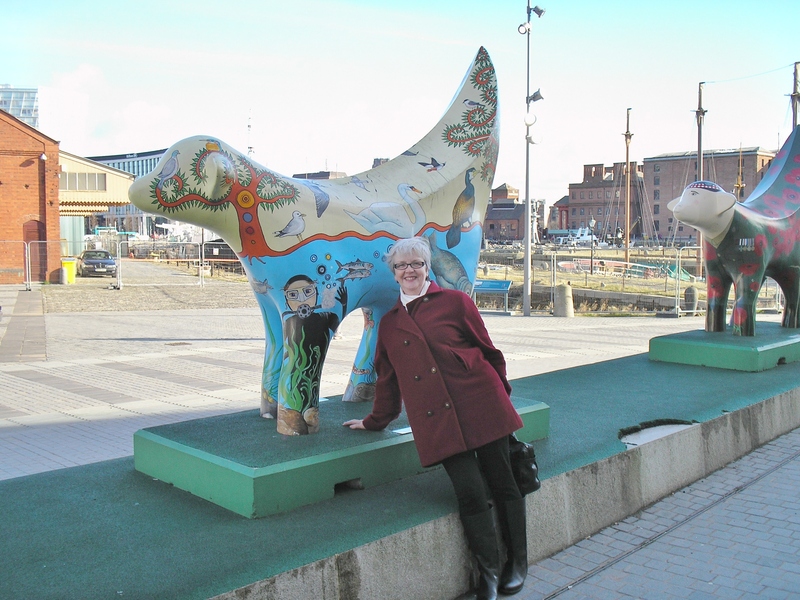 The Lambanana is a fantastic piece of work – and the original was a warning against genetically modifying food. They really appealed to me – and this one shows my other passion – marine life (and maybe you could pretend I am that diver?). 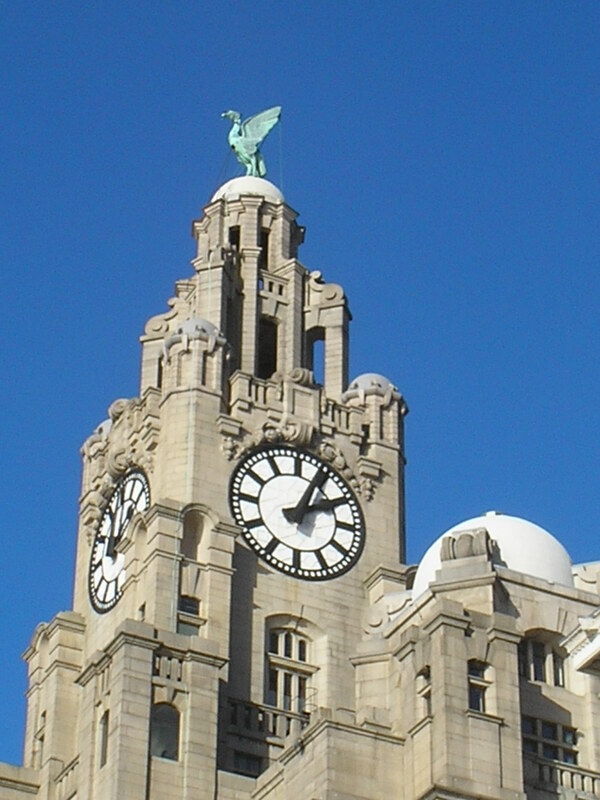 I will be campaigning for another visit to Liverpool – I had a great time but there was much too much to see in a weekend. I did get to ‘ferry cross the Mersey’ though! 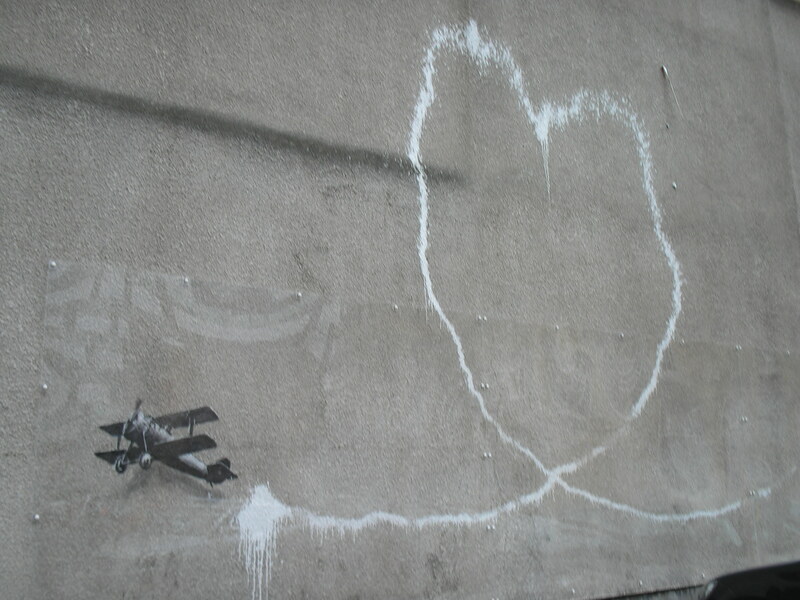 Is that a Banksy in the car park? … or so it feels. I didn’t make the progress I had hoped yesterday as I had issues with the sleeves. They are the main feature on the coat so they had to look good. How long can a person take to do this – I swear that if this had been for a client it would have been finished and without all the **** ups there have been so far. 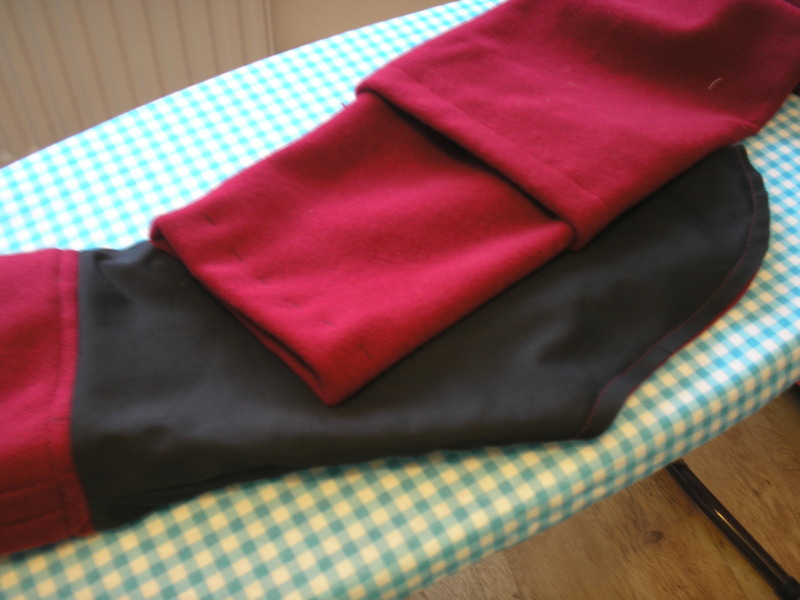 I spent ages trying to get the sleeves to behave nicely – the lower sleeves slide into the upper sleeves and are sewn into place. 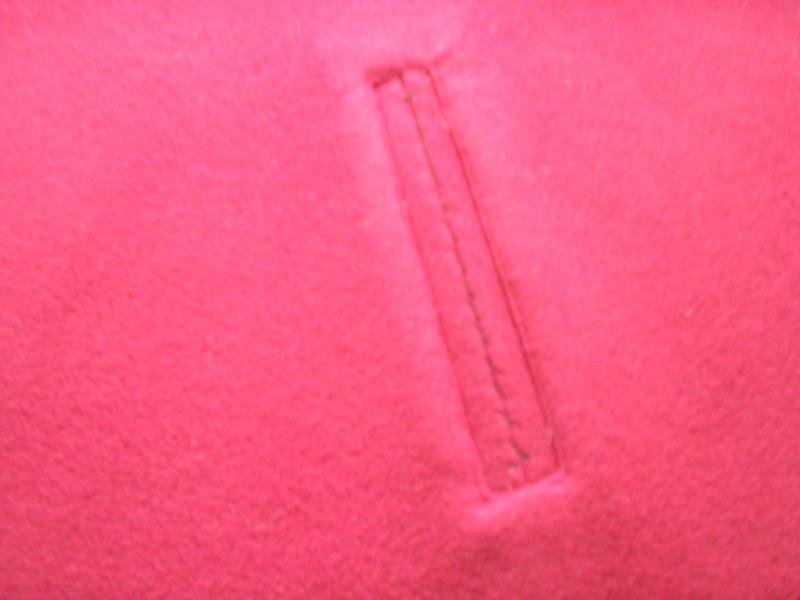 This was where I discovered that I needed to sew a retaining hem to stop the lower sleeve pulling the sleeve down. It didn’t matter how carefully I did this the stitches showed. After I took them out I cut an upper sleeve lining piece and sewed that to the seam joining the lower to upper sleeve and around the sleeve head. That held it just fine! 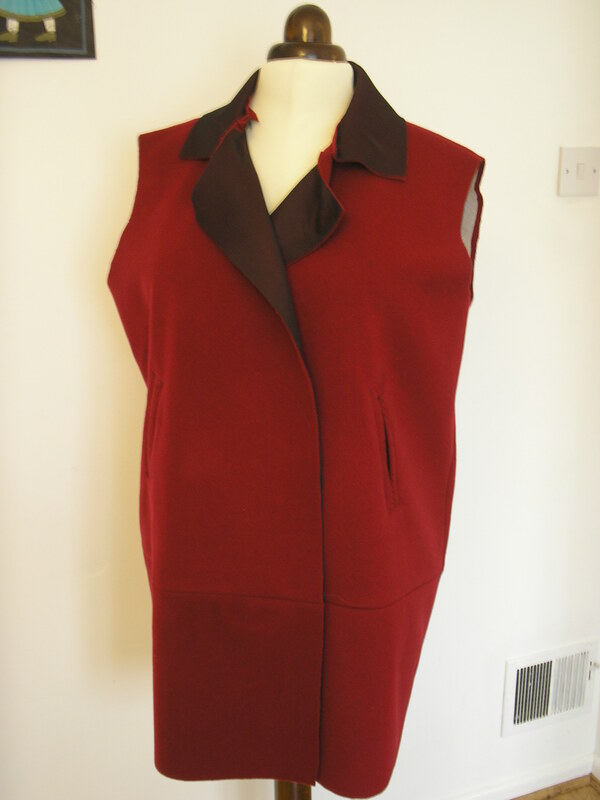 Sleeves in place – looking like a coat! Once the ‘dropping lower sleeve’ problem had been sorted the sleeves went in beautifully and I was able to sew the lining with the collar and facings into place. 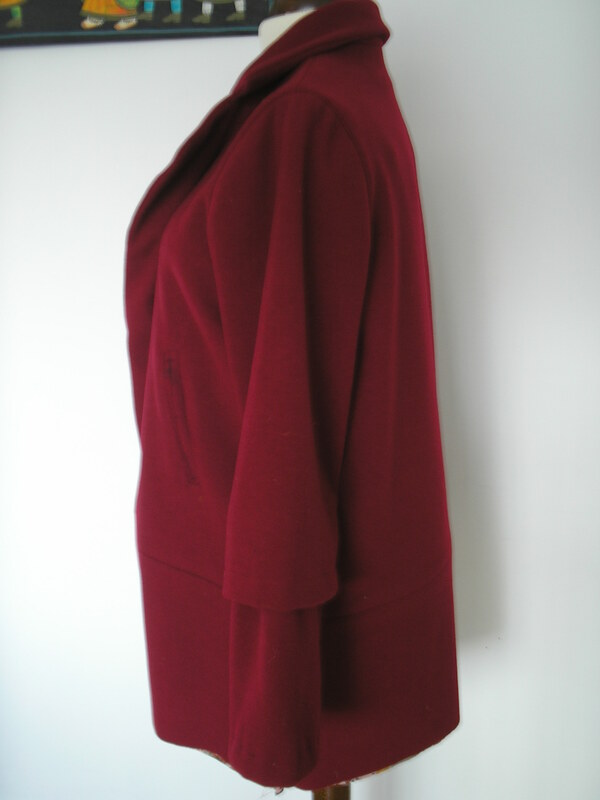 Hurrah, it has started to look like a coat – all be it a coat in need of a major press! 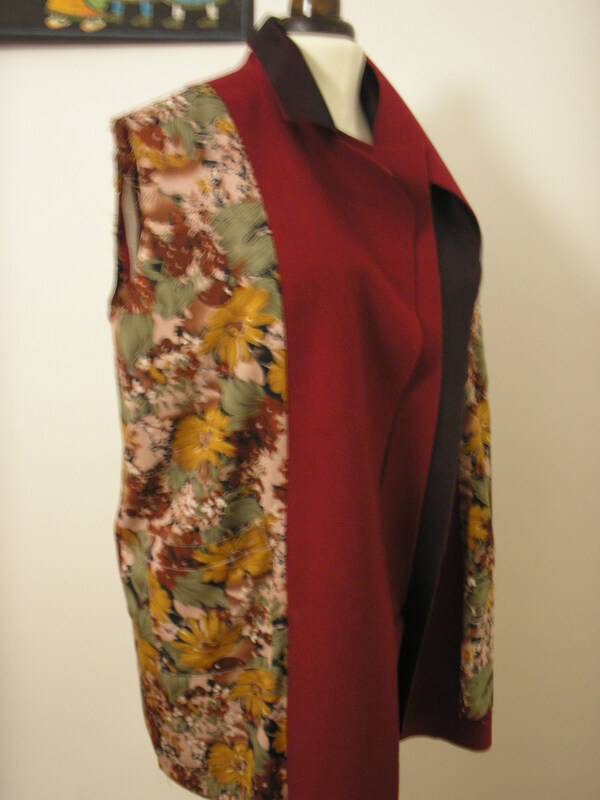 All that is needed now is to finish the lining, top-stitching and sew the buttonholes. All this will have to wait because I am now sitting in my daughters flat in Ealing ready for the Pattern Magic course at Morley College tomorrow. Can’t wait! Well, I got up this morning ready to have another go at this coat – clearly a spell sulking in bed and watching 30 Rock did the trick. I decided that I would do my coat before customer work so that I was clear headed and ready for action. On the right side now! The bound pockets had to be sorted out first, and despite having cut one whilst being sewn on perfectly but facing to the wrong side, this went much better than I expected. 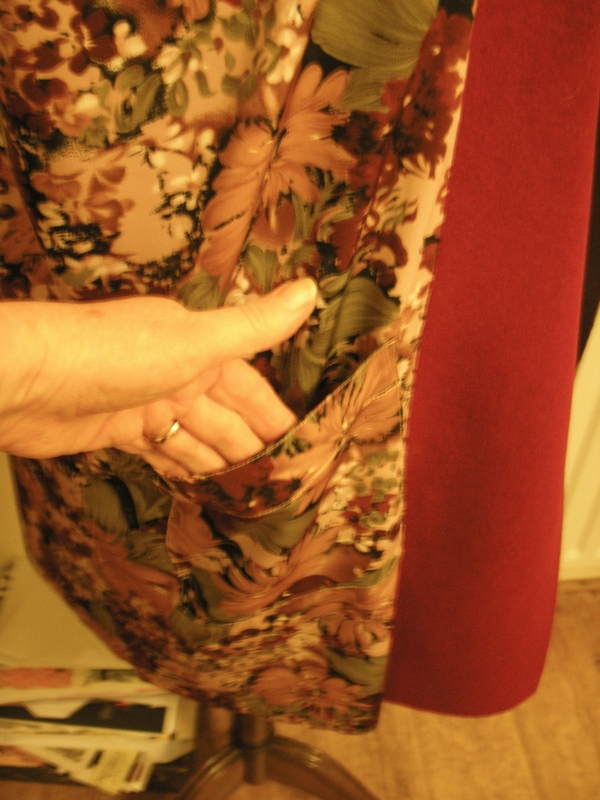 Behold two very bad photographs of the re-done pockets. The pocket bags were cut from a very basic shape drawn on the front pattern piece. When the are sewn in place exactly as cut they will not join together as you might expect they should. Clearly one piece has much further to reach than the other, and the underside just about matches if you trim it by about 1.5cm before stitching it in place. 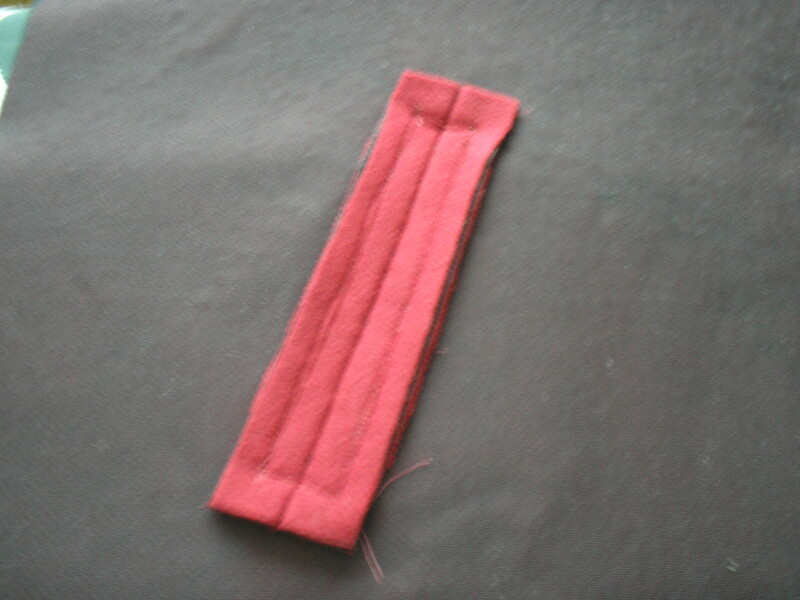 I sewed it in place in a pretty ‘free-style fashion’ but it worked just fine. With the pockets in place I was able to sew the bottom sections on to the body pieces, and join the side seams before making the collar pieces (stand and fall), and attaching to the body. I trimmed the fall piece attached to the outer fabric as it will be the under collar, and by shaving off about 0.5cm I hope to keep it underneath where it belongs. All having gone well I decided to take the photograph and tidy up before lunch so I could get on with customer work after eating. And then I saw it. One front, bottom section was upside down and looked a slightly different shade to the rest of the body. Aaaargh! I couldn’t leave it like that! 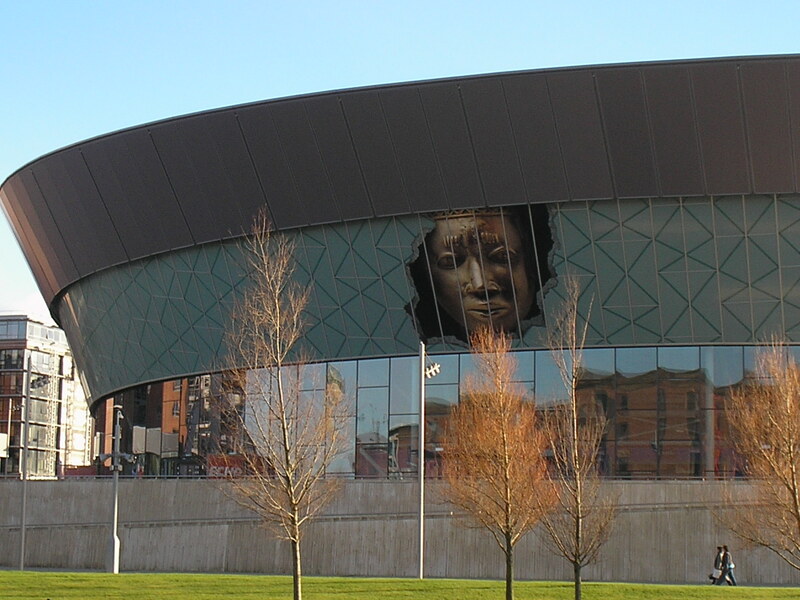 Coming together well now – or is it?